Platinum villa accommodation at the Atrium Prestige luxury villas in Rhodes. 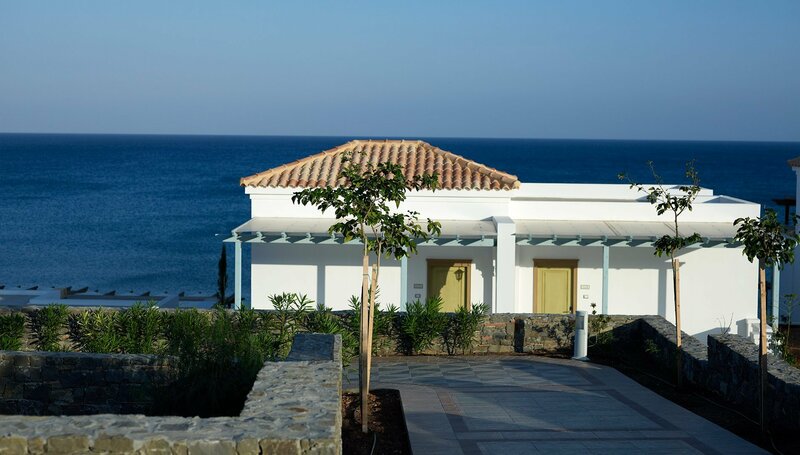 Discover a new aspect of luxury surroundings on a beach front location on the unspoilt Lachania beach in Rhodes Island. These superior holiday villas are a private retreat for discerning guests. 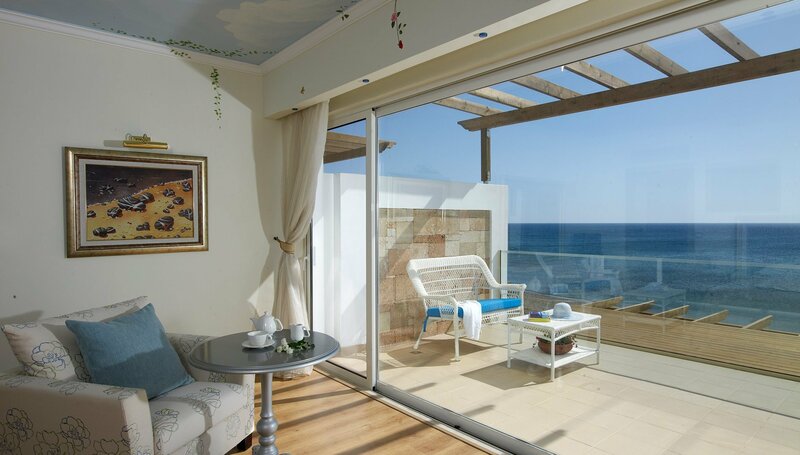 The Atrium Prestige sea view holiday villas provide a true haven for relaxation on Lachania beach in the island of Rhodes. 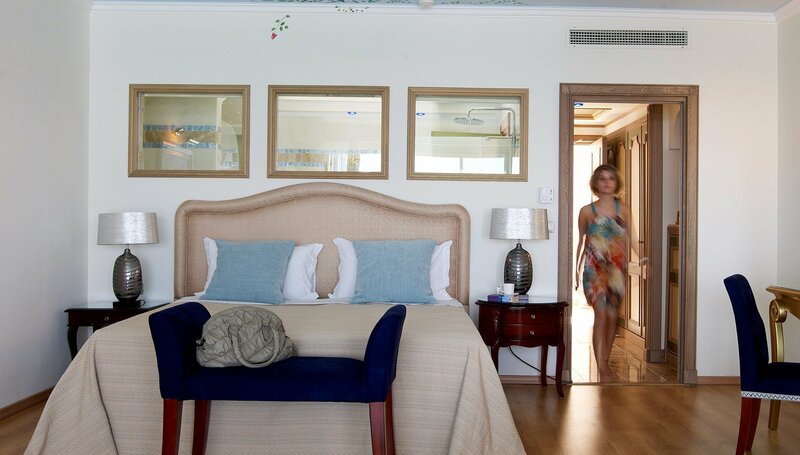 Nothing stands between you and the essence of tranquility, calmness and the sea breeze. The Atrium Prestige luxury villas in Rhodes are complimented by tailor made services and amenities.